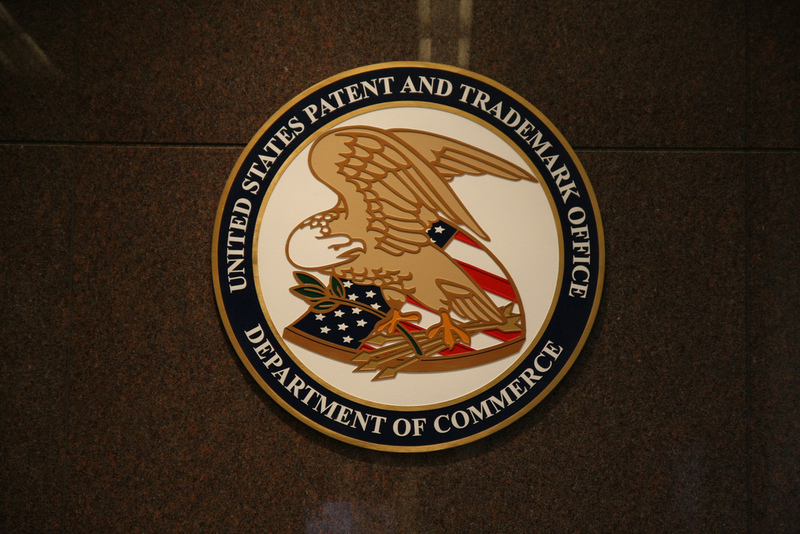 With numerous high-profile patent lawsuits currently being heard across the world, keeping up with them can be difficult. Google has made it somewhat easier to find patent registrations with its Patent Search, and today it has expanded beyond the US to include patents filed with the European Patent Office. Not content with offering a broader patent search, Google has also developed a Prior Art Finder to help searches trawl through patents that have either been cited in another patent registration or are related to the application that they have found. Google helps you find Prior Art by placing a blue button at the top of a patent application, which when clicked sorts results by keyword, inventor and even date, scouring Google Patents, Google Scholar and Google Books for references. Google says there is more to come from its Patent search, but even in its current form it knocks spots off the USPTO website, which seems to have been frozen in the nineties. If you find yourself reading an article on the patent Steve Jobs fought hard to protect, search for it on Google Patents and get yourself more acquainted with the technology that Apple and Samsung are fighting over.